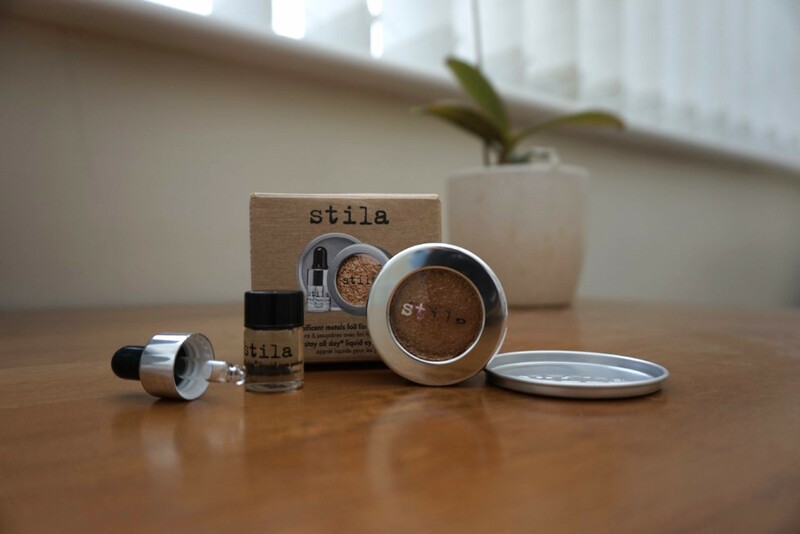 I LOVE gold, glittery makeup, so when I found the incredible Stila Cosmetics Magnificent Metals Eyeshadow with Primer at a discount cosmetics store for 1/3 of the price (usually £33/purchased for £13)… I grabbed that product from the shelf and ran to the tills! In hindsight, I should have grabbed them all, because I’m beyond impressed with the results. When the primer and creamy eyeshadow pigment are combined in the mini mixing tray, a silky-smooth liquid appears. Whether you resort to finger or brush application (I prefer the latter), the foil-like liquid is easy to apply and leaves the lids feeling extremely light-weight – there’s none of that ‘heavy-lid’ sensation associated with applying regular glitters with eyeshadow primer. Not quite a glitter, but not just a liquid eyeshadow – the reflective impact that this product delivers is INCREDIBLE… and it really does stands the test of time (I, in fact, tried wearing this product on my lips at the same time to see what would happen and it didn’t budge for the entire day). 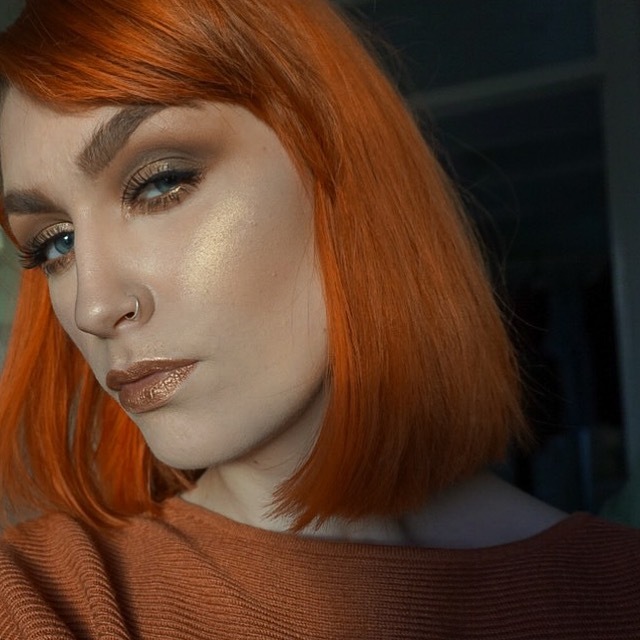 For this specific look, I applied the Stila Magnificent Metals Eyeshadow in the gorgeous shade ‘Gilded Golden’ on top of a half lid of concealer – creating an even bolder impact, especially when blended with a smokey brown eyeshadow. And if gold isn’t your colour, fear not – there are 10 STUNNING shades to choose from, ranging from dusty rose to cobalt. ← Did I mention… I’m officially a Pixi Beauty Brand Ambassador?